Jousting was a type of recreational activity. 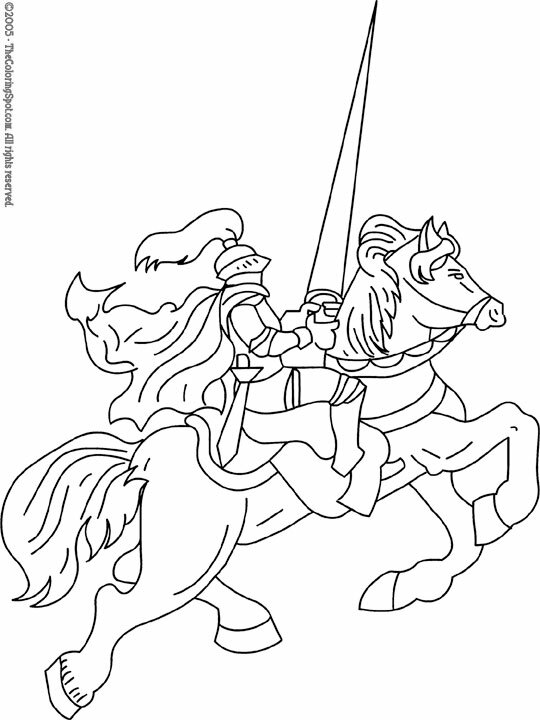 Knights sat atop of horses and held onto long pointed rods called jousting rods. The horses ran towards each other and the knights tried to knock each other off their horse. Whoever stayed on was the winner.